Over the past year, the Opera desktop team did a great deal of research in order to understand what bookmarking options people are looking for today. They realized that many people use bookmarks as a way of tracking their memories, like travel inspiration or a fascinating article. And, since our memories are often visual, they decided to redesign the whole concept of bookmarking. Traditional bookmarking systems simply note the location of the page. 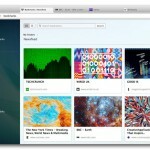 Opera’s new visual approach lets users choose a thumbnail for each new bookmark from the webpage itself. This transforms bookmarks into a collection of favorites – websites, products, memories, and more. 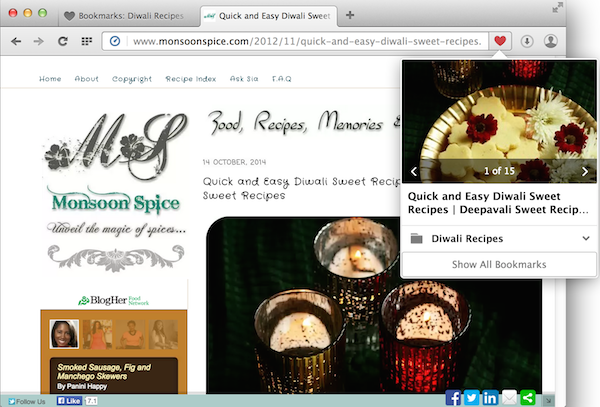 To bookmark a page, Opera for Windows and Mac users can click the heart icon to the right of the address field in the browser. Then, they can assign an image for their bookmark and select a folder to add it to. The bookmarks are stored as thumbnails, which users can rename and rearrange. You can download the latest version of the Opera web browser for your computer/ laptop from here. We’d love to know your comments about this new visual bookmarking feature. Drop in your comments below.